Hession Energy provide SEAI BER Ratings In Galway, Limerick, Dublin and Ireland Nationwide. We carry out the BER certs for sale, private letting, grants applications, provisional BERs and final BER certs. BER stands for building energy rating and is calculated by carrying out a site measure and inputting all the relevant project data in the Dwelling Energy Assessment Procedure (DEAP software) which estimates the energy performance of the building. The rating is similar to the energy label on your fridge and is denoted on scale of A to G, with A1 being the most energy efficient and G being the least energy efficient. During the site inspection the BER assessor will measure all the heat loss areas of the dwelling and record the data. Recording the data involves taking site photos, getting copies of product data information and filling out the survey form. 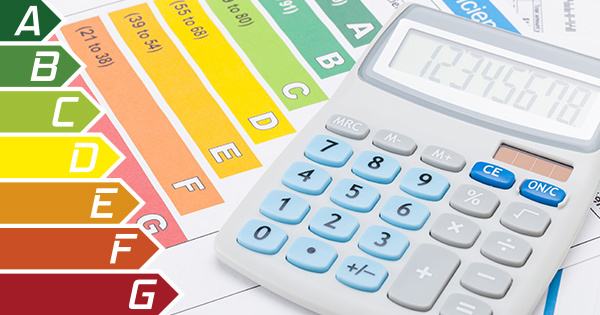 The Dwelling Energy Assessment Procedure (DEAP) is based on the energy balance taking into account a range of factors that contribute to the dwelling energy efficiency. These include ventilation method, building materials used for the construction of the dwelling, efficiency and control of the heating systems, renewable systems, thermal bridging and solar gains through openings of the dwelling and the type of fuel source for space, water and secondary heating. Once all supporting documents have been recorded then the BER can be published and issued to the home owner. Who Needs To Get A BER Rating? How Long Is A BER Cert Valid For? A BER certificate is valid for a period of up to 10 years while there are no changes made to the dwelling that will negatively affect its energy performance.